After reports that it was causing websites to be inaccessible, Mozilla has stopped delivering their Firefox 65 update to Windows users. Earlier in the week we reported on new privacy features coming with Mozilla’s latest update to Firefox. Unfortunately for Mozilla and users alike, the release of Firefox 65 hasn’t gone to plan. Following complaints that websites were inaccessible, Mozilla has decided to pull the automatic update for Windows users. The number of websites affected varied from user to user, but the issue was always the same. People were being shown an error saying ‘Your connection is not secure. SEC_ERROR_UNKNOWN_ISSUER’. The error claims that the security certificate was faulty, even for major websites like Twitter or LinkedIn. Mozilla has since confirmed that the issue stems from HTTPS scanning being enabled in Avast or AVG antivirus software. There have been similar reports from people using other popular antivirus products like Kaspersky, but those haven’t been confirmed by Mozilla. 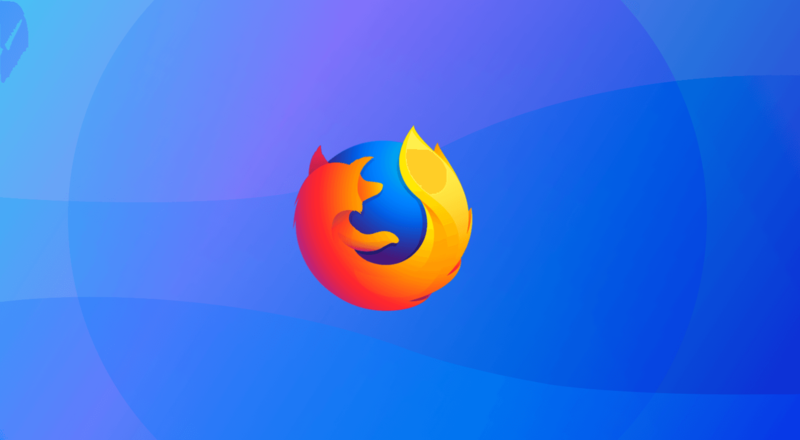 Any Firefox users who already downloaded the update to Firefox 65 and are having issues accessing websites can manually disable HTTPS Scanning within their antivirus software. Though according to an update from Techdows, Avast and others are already working on updates that will disable Firefox HTTPS filtering by default. Alternatively, you may change a Firefox setting in about:config, setting security.enterprise_roots.enabled to true. The preference will force Firefox to recognize certificates added to the Windows Certificate store. The main new feature debuting in Firefox 65 was, ironically, improved content blocking alongside better control of how Firefox responded to trackers. Windows users looking forward to the new features will have to wait a little longer until the situation is fully resolved.